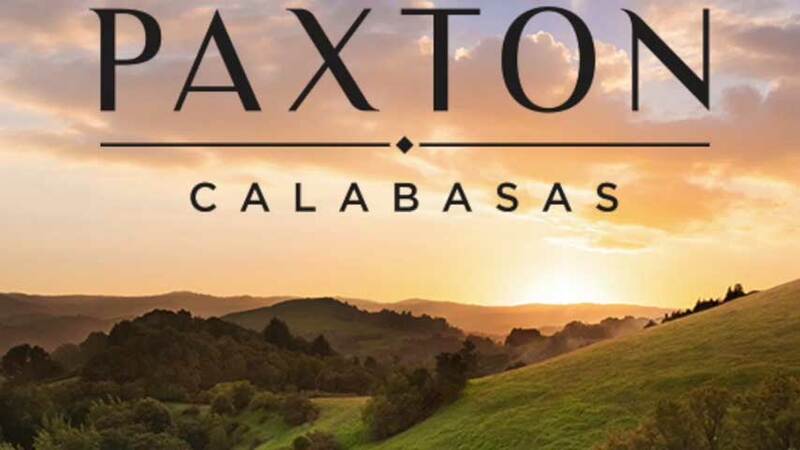 Click or Tap any image below for a closer look. 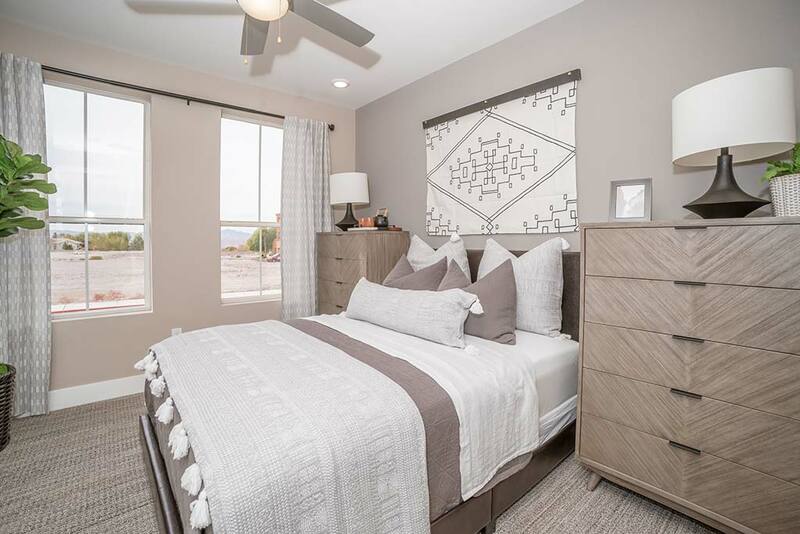 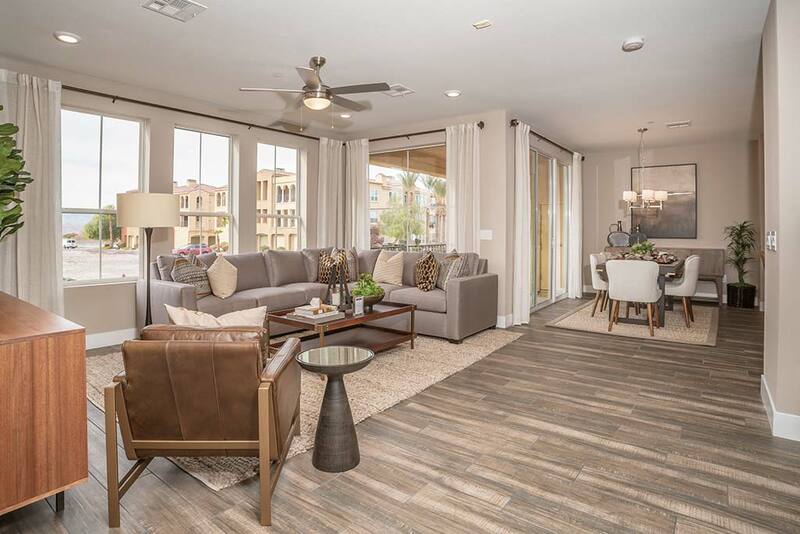 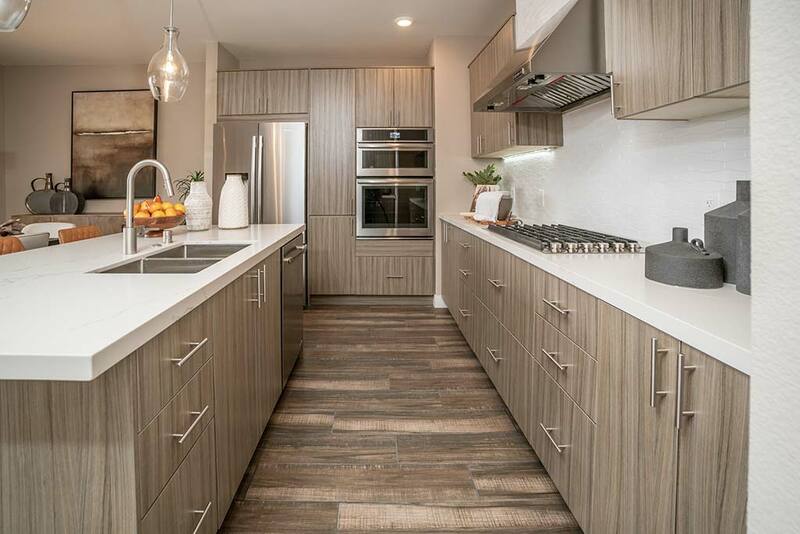 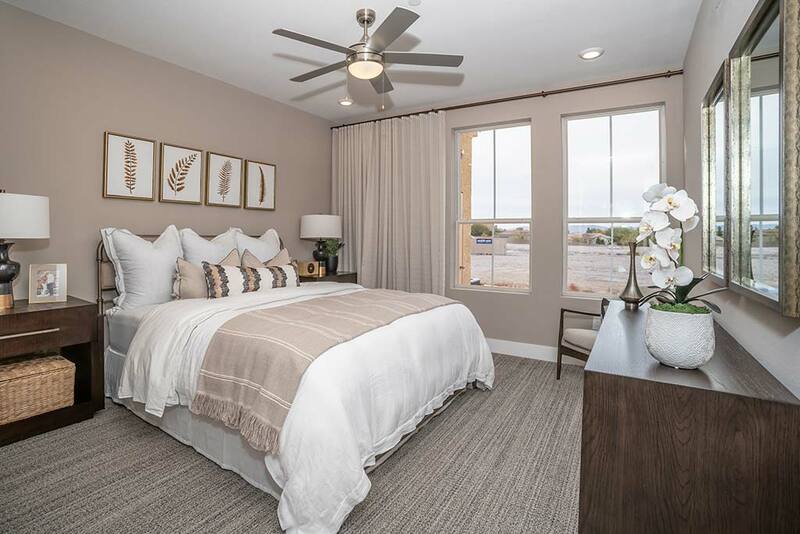 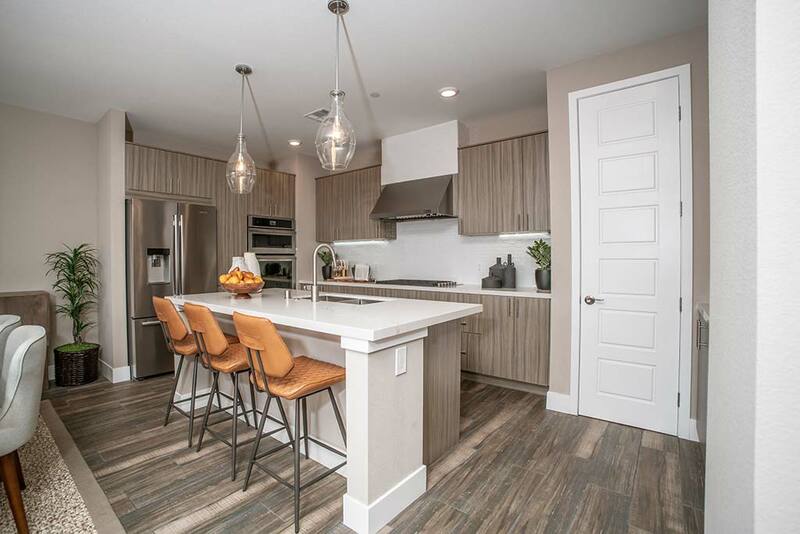 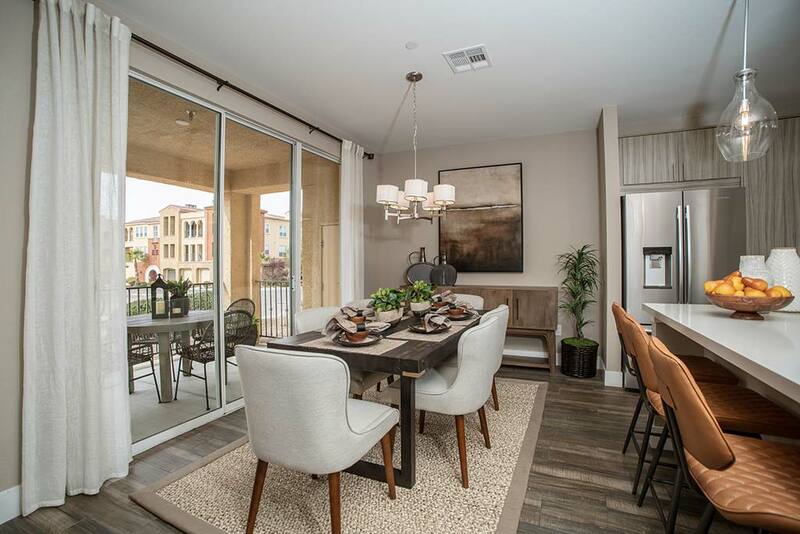 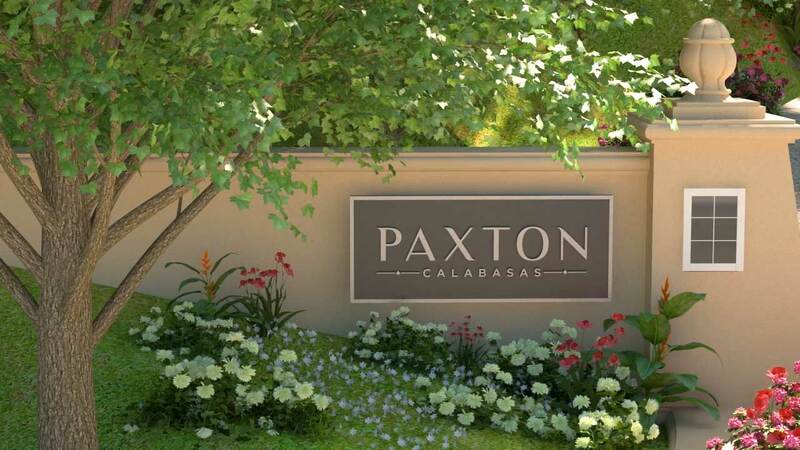 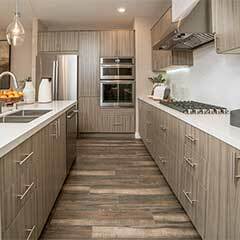 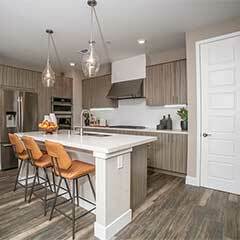 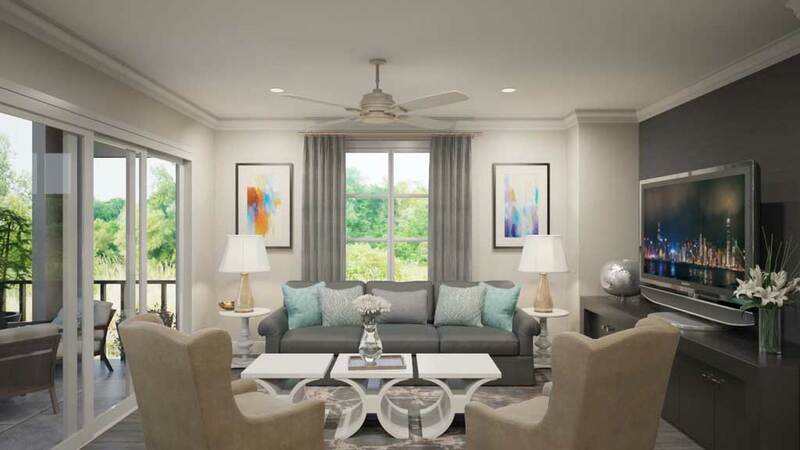 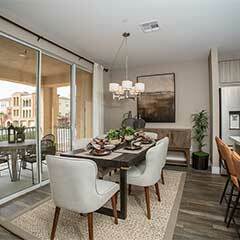 The photographs below of our Terra Bella at Anthem community in Henderson, NV highlight some of the options for flooring, cabinets, countertops, appliances, and lighting that is also featured in our Paxton Calabasas townhomes. 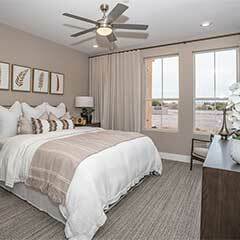 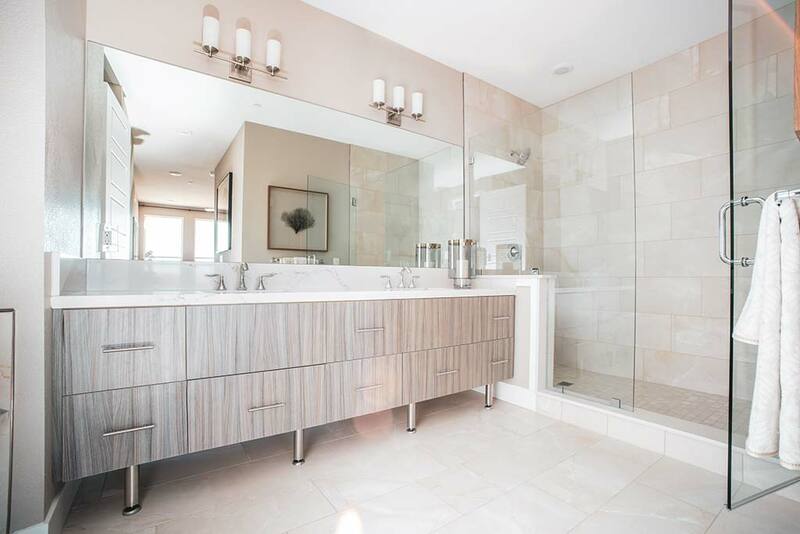 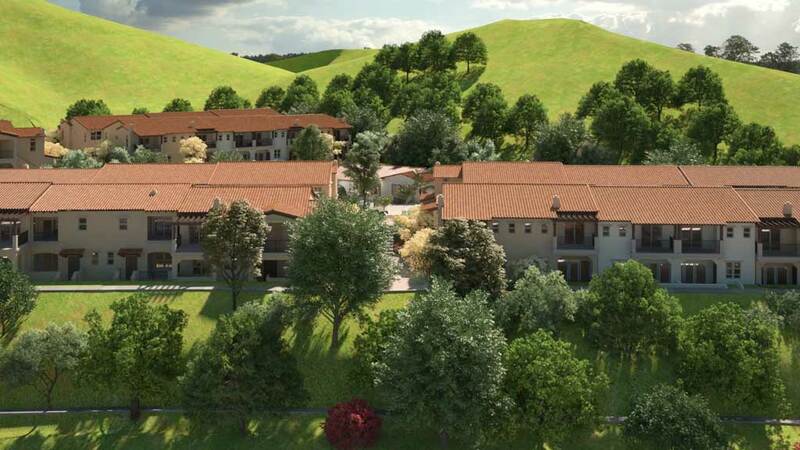 Please click here to take a 360 degree view of this home.